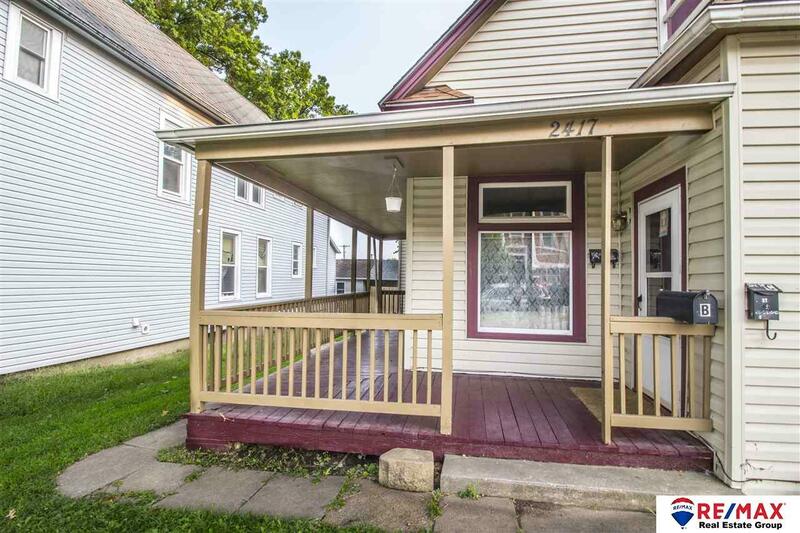 Finally a reasonably priced and well maintained 3-unit investment property! Great location near the heart of vibrant South Omaha! Newer air conditioners & furnaces, as well as 7 year old roof & vinyl siding. Current gross rent is $ 1590 per month.